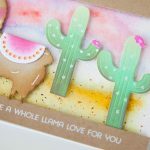 Learn how to use Travel Much Steel Rule Die to create a fun suitcase shaped box in this how to with Spellbinders. 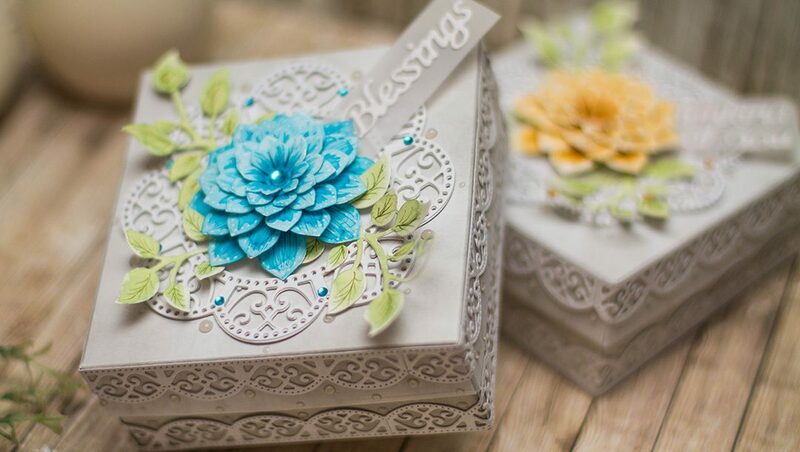 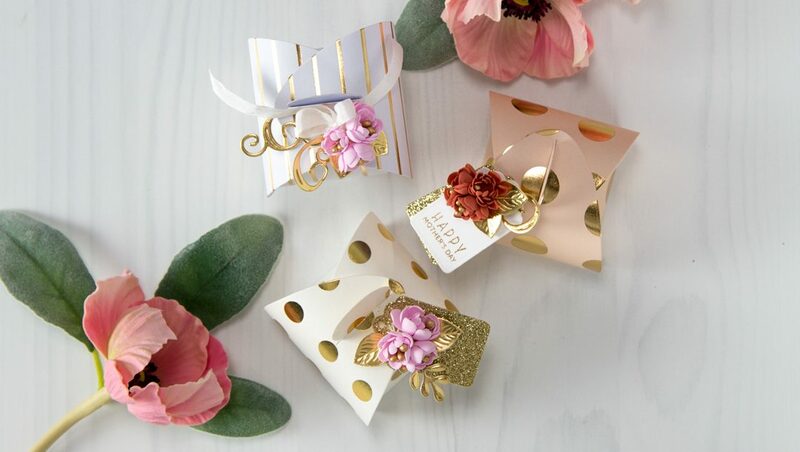 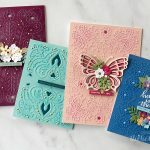 You can die cut this box with a variety of materials, like glitter paper, metallic foil paper, shimmer card stock, pattern paper and so much more. 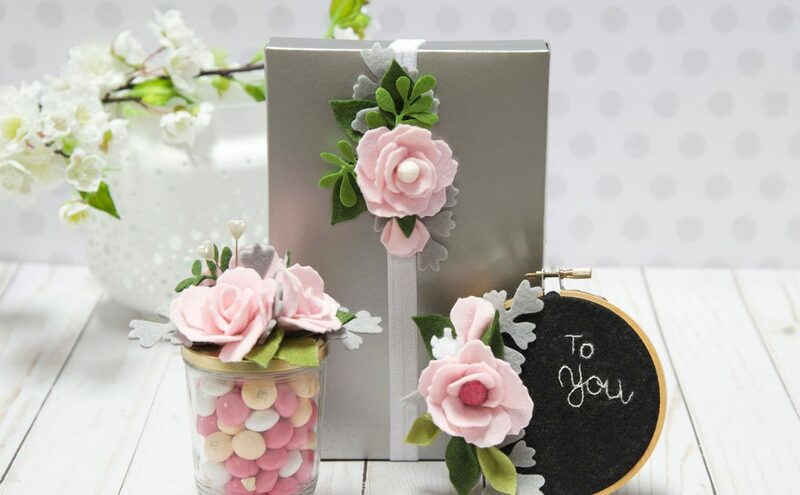 This box is perfect for party favors and gift giving, it is the right size for treats and gift cards. 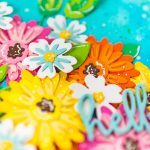 March 2018 Large Die of the Month is Here!